Do you feel connected to other veterans of foreign wars? 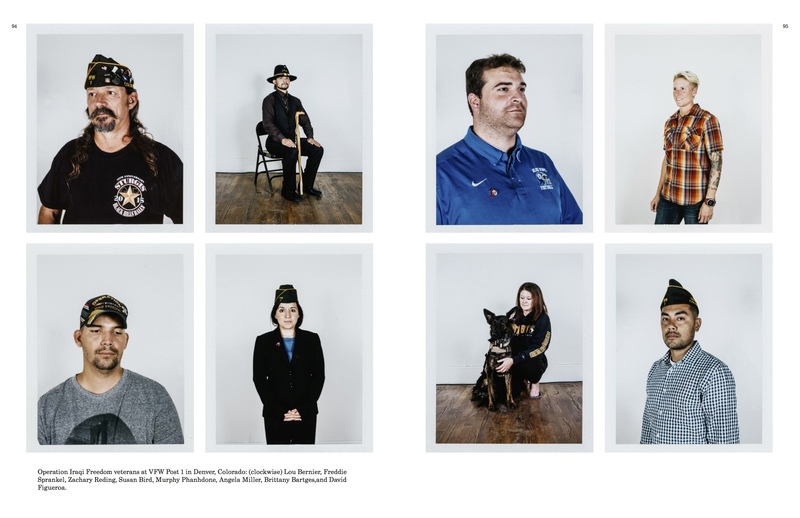 The below are photos by Benjamin Rasmussen, a photographer based in Denver, Colorado. The images are excerpts from a forthcoming book by Benjamin. 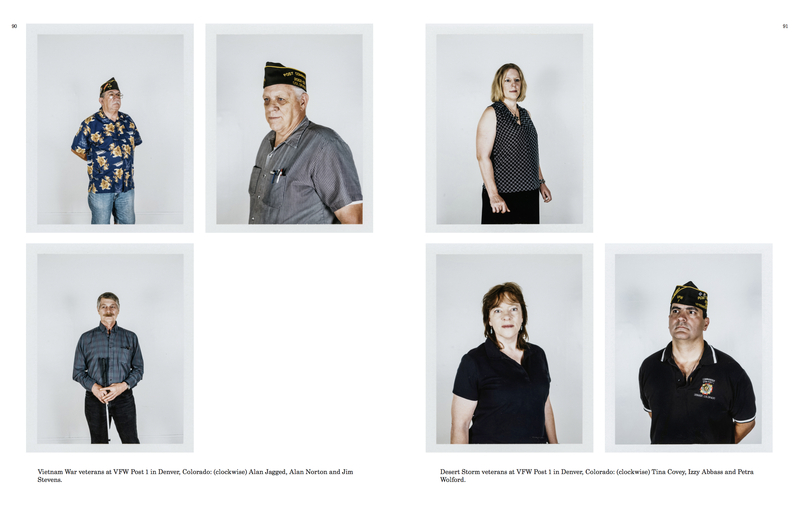 This is, "a look at VFW [Veterans of Foreign Wars] Post 1 in Denver, which was the first VFW post founded. 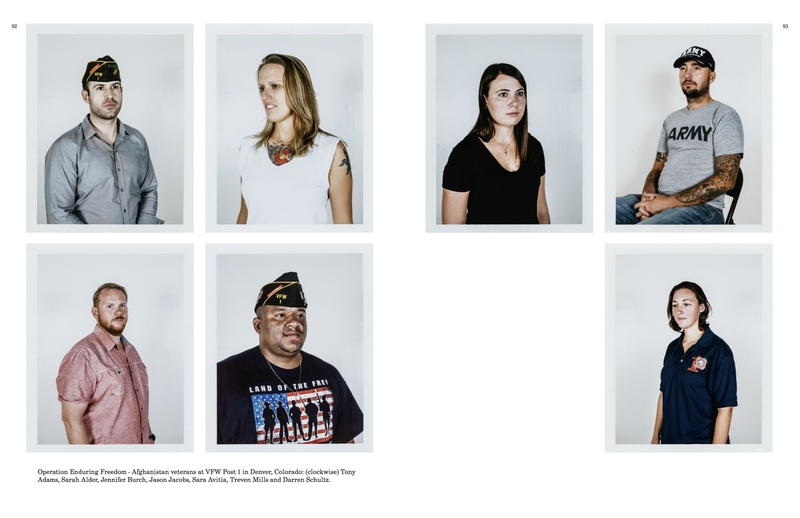 It is essentially a typology of veterans organized by war served in. 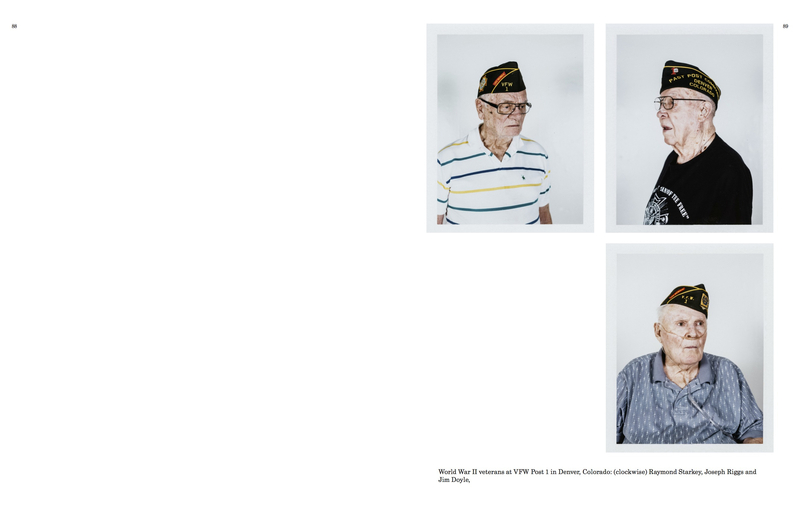 The goal of which is to show both the shifting population of the military during the last 75 years, and the shared experience between people of different generations".